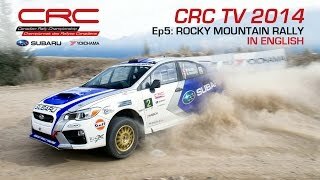 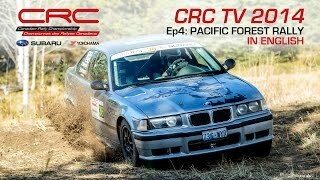 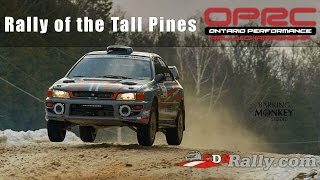 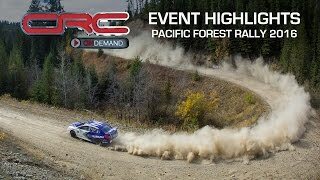 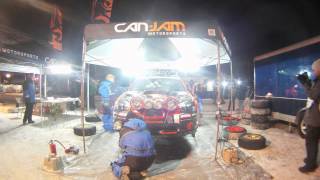 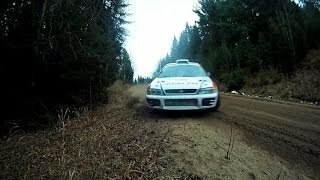 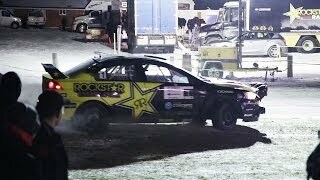 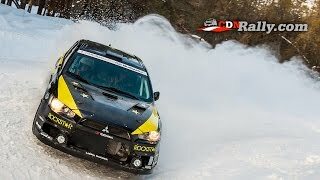 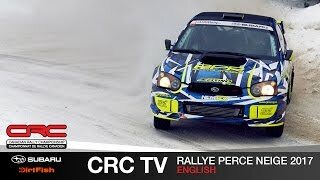 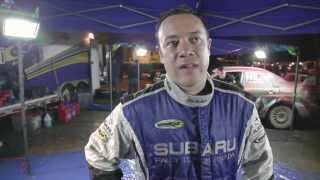 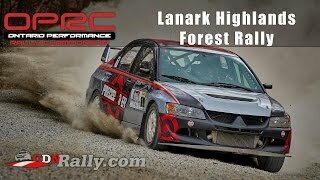 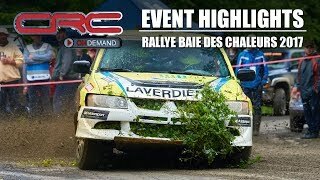 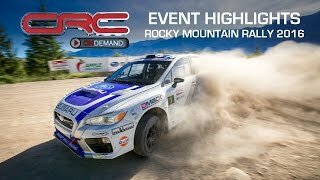 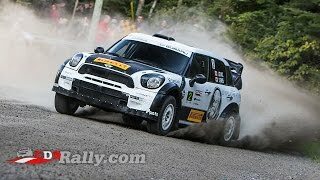 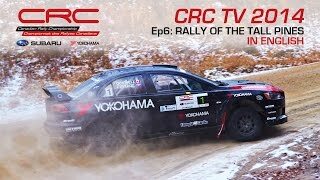 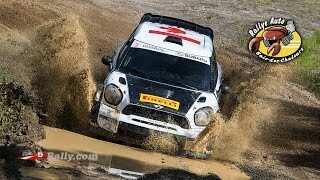 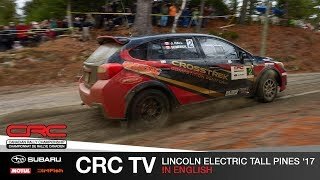 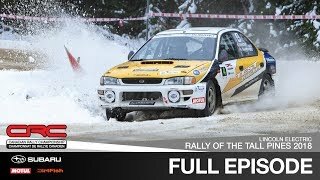 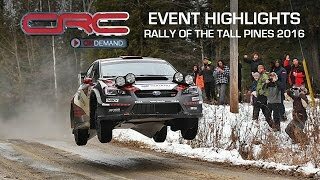 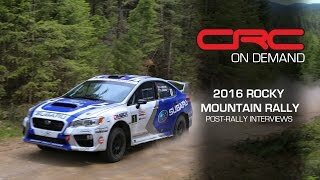 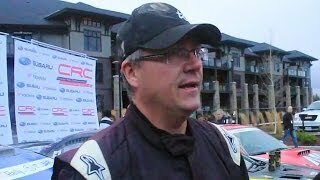 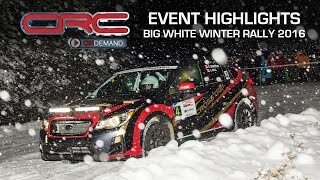 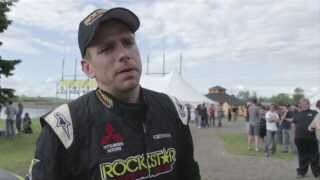 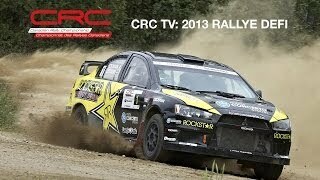 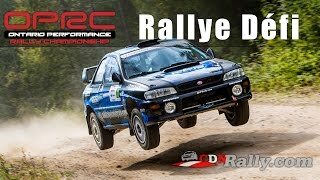 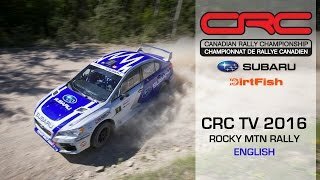 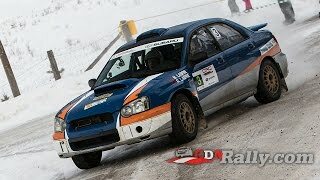 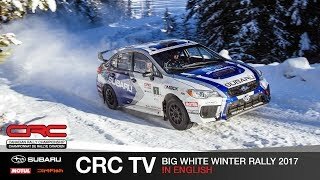 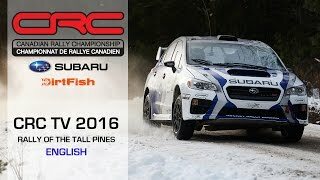 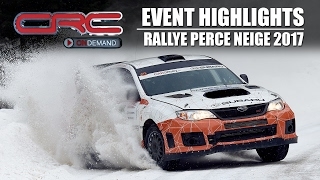 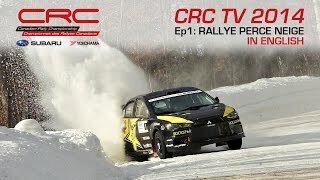 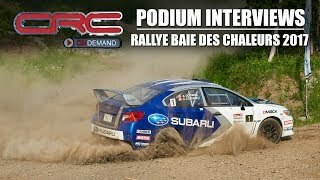 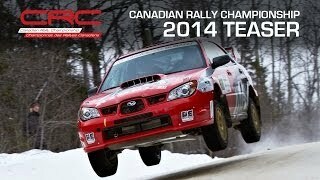 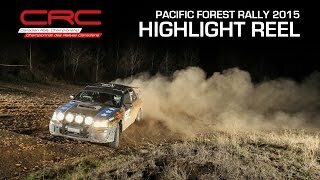 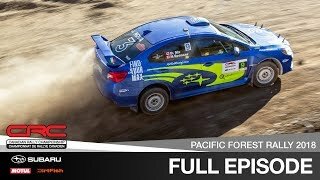 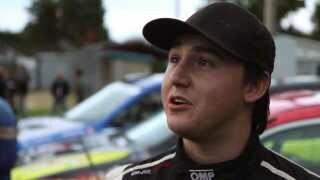 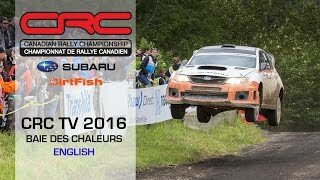 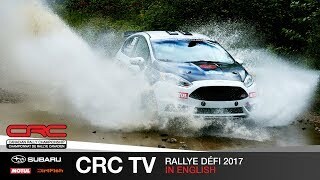 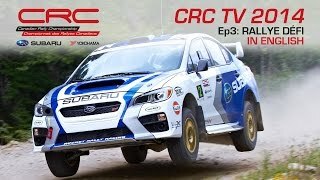 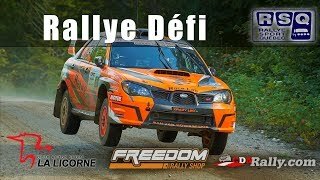 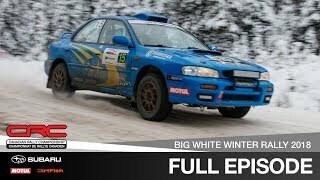 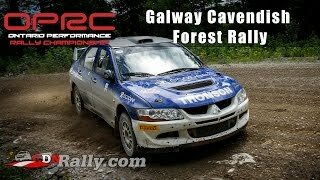 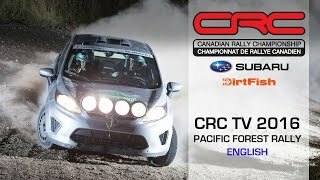 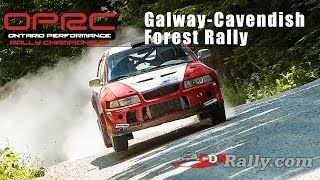 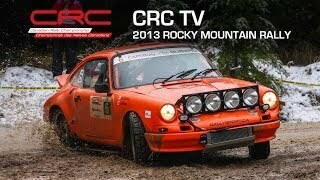 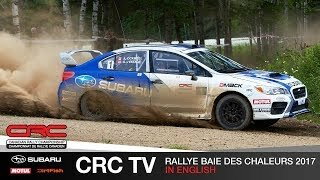 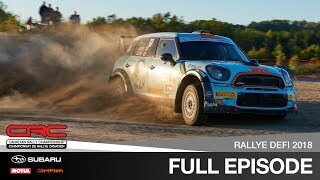 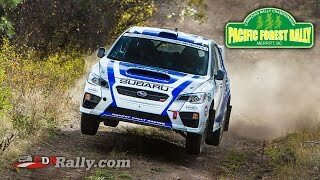 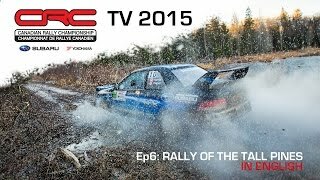 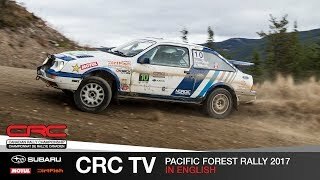 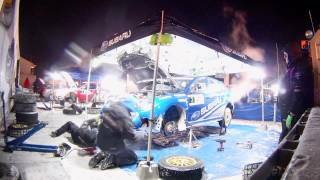 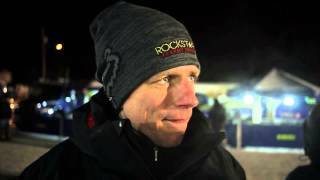 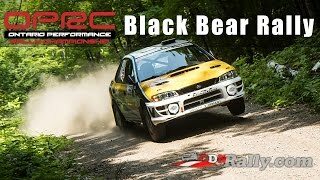 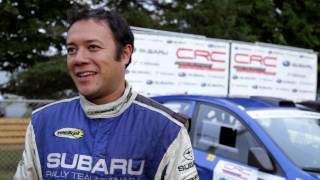 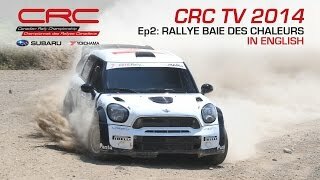 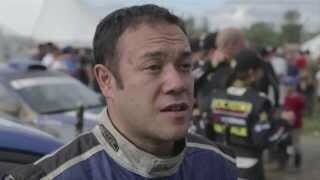 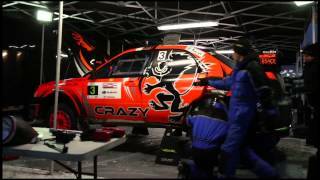 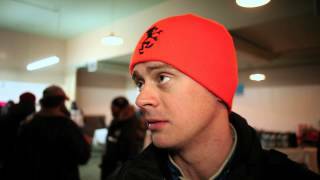 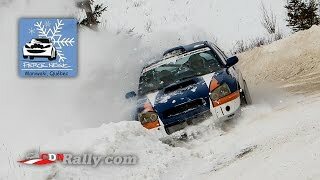 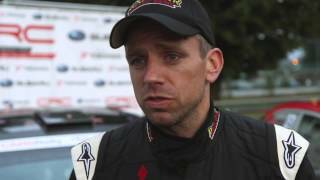 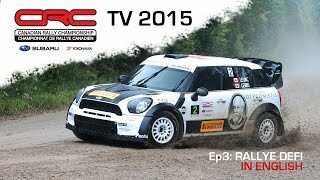 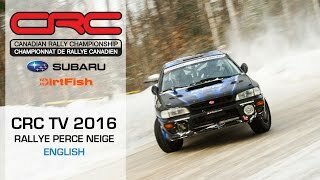 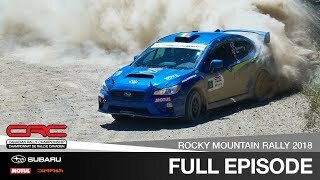 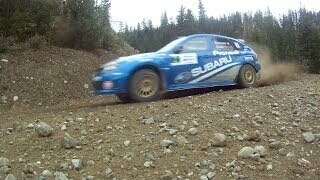 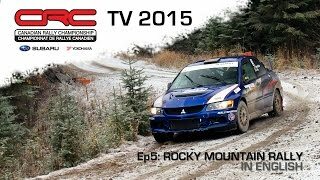 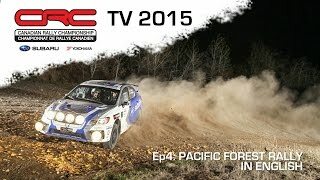 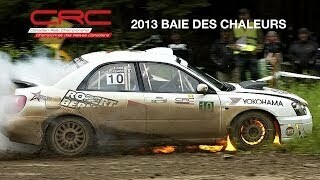 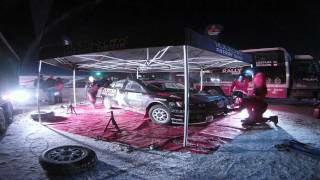 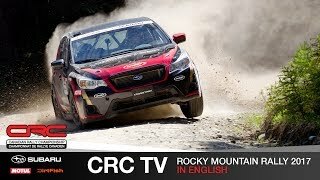 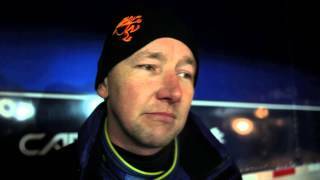 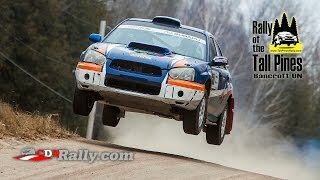 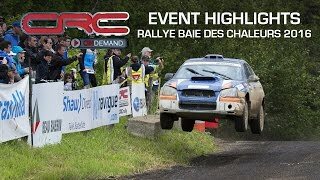 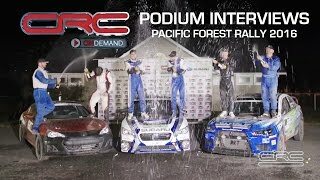 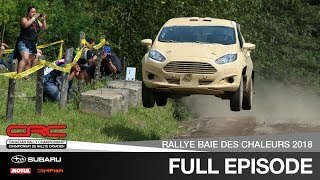 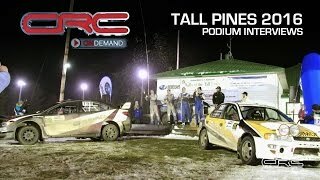 Via CARSRallyTV: Catch all the action in the Canadian Rally Championship 2013 in Round 1, the Rallye Perce-Neige in Maniwaki, QC. 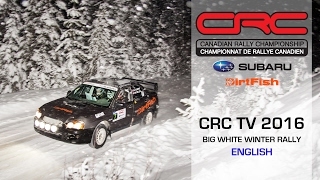 Antoine L'Estage and Pat Richard battle for the Championship, while a host of others fight for the podium. 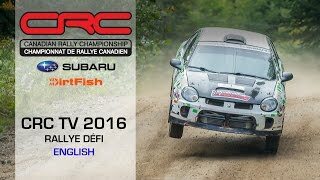 In 2WD Simon Dube, Marc-Andre Larose, Paul Hartl, and Eric Deschenes fight for the podium.